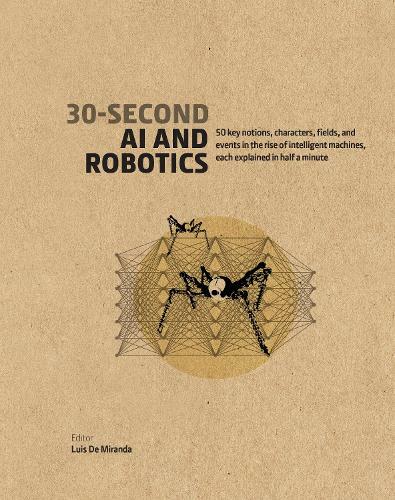 This comprehensive presentation of the core concepts and historical landmarks in robotics and artificial intelligence is a must-read for those who want to understand the important changes happening now in our everyday lives, in the workplace, and in our minds and bodies. What is deep in "deep learning"? Can artificial intelligence really think? What will robots really look like in the near future? Is there a new class divide between those who understand technology and those who fear it? A clear and exhaustive introduction for non-specialists, 30-Second AI & Robotics will help the reader to navigate the world of ubiquitous computers, smart cities, and collaborative robots. At last, an optimistic and friendly book about our human possibilities in the time of automata.